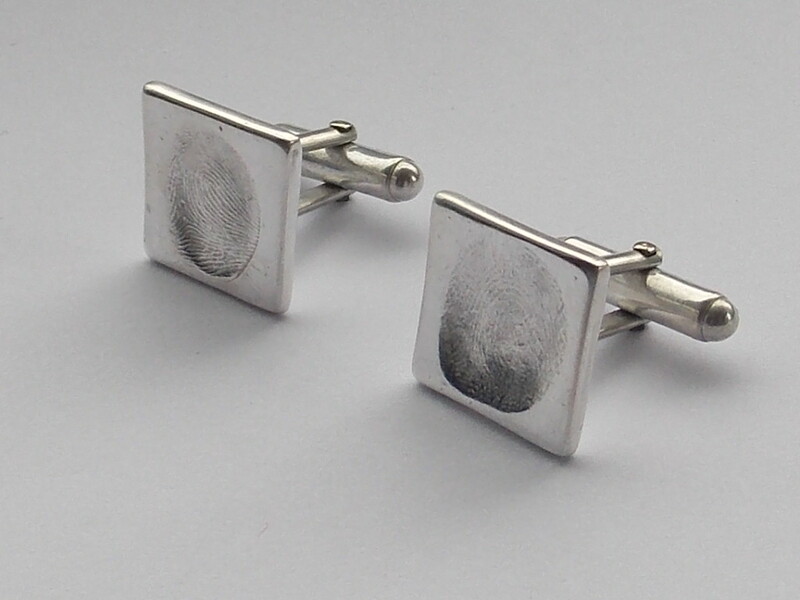 A smart addition to any shirt and certain to be the talk of the office. 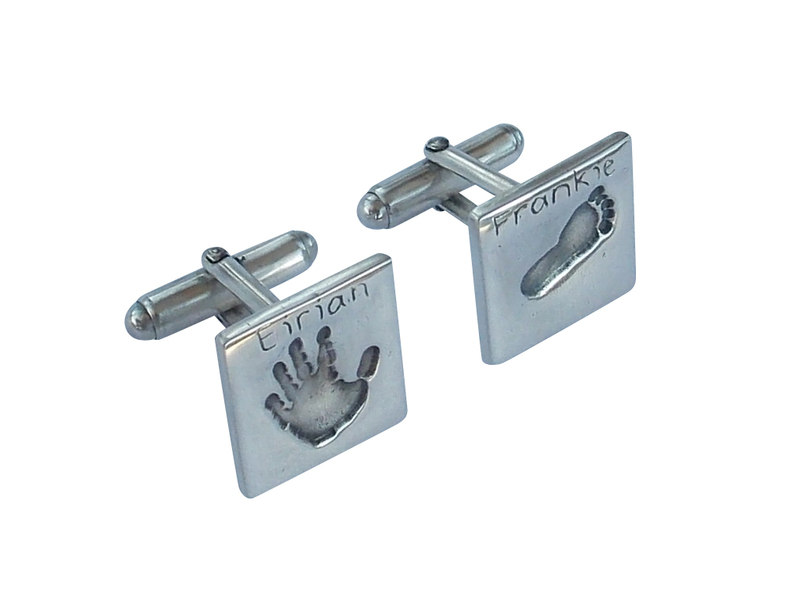 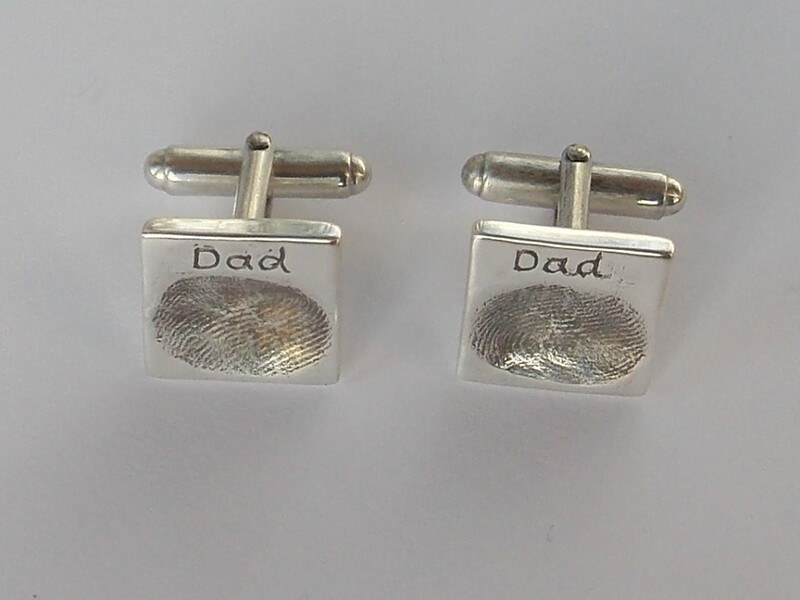 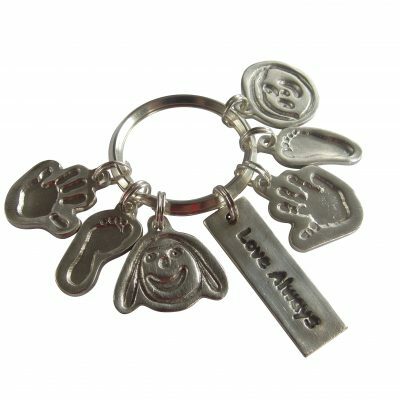 Cufflinks are 17mm in size depending on shape) and come in circle or square shape. 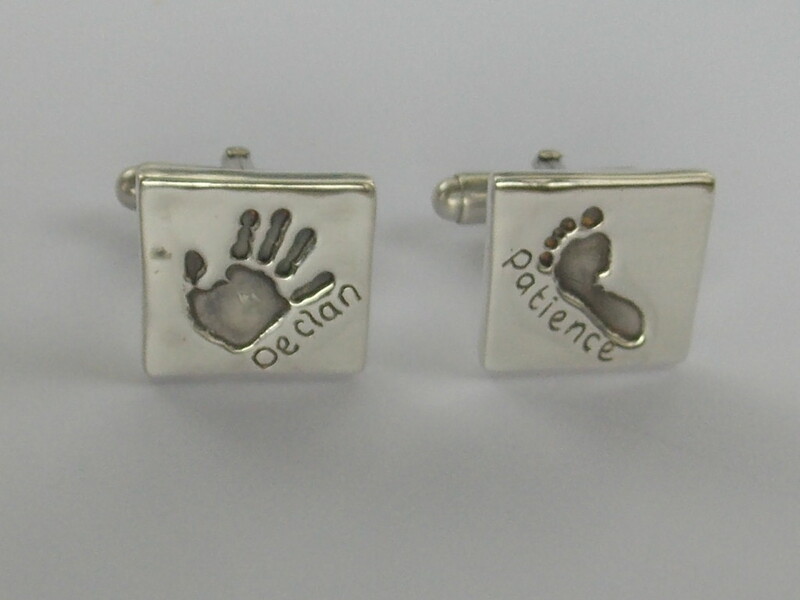 They are 2.5mm thick. 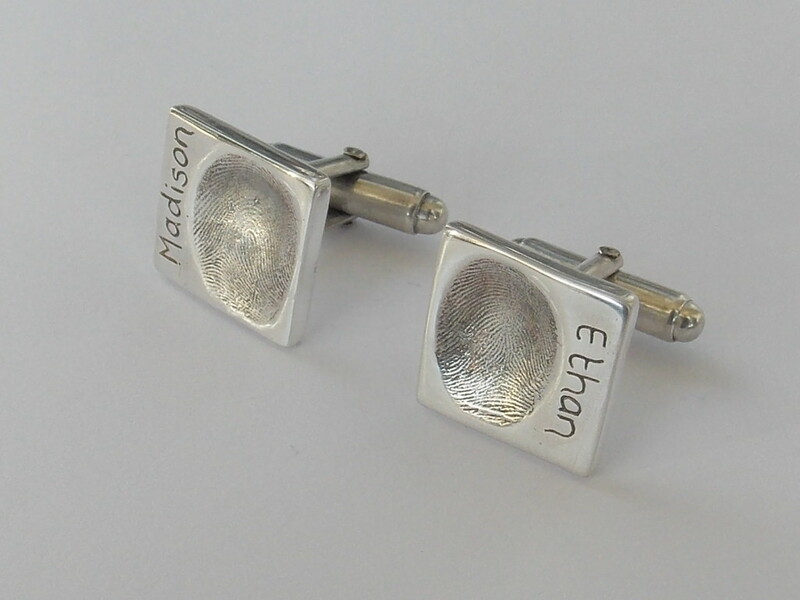 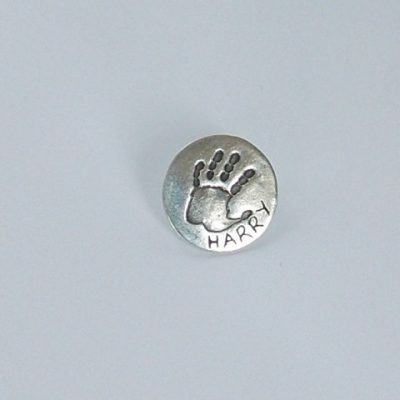 Each cufflink can have one print plus text on the front and/or rear (limited space).